The UK Lebanon Tech Hub (UKLTH) is an international programme supporting the growth of Lebanon’s knowledge economy. In recent years, the initiative has backed more than 80 Lebanese startups, raising more than US$ 60 million and creating around 2,000 jobs in Lebanon. The goal is to help startups from Lebanon to break into European and global markets, attracting investors and raising capital. "What we basically offer the companies is a range of business services to enable them to grow within the country and outside Lebanon. The UK came as a natural and logical choice because of the unlimited opportunities that it offers to companies and due to its proximity to other global hubs," explains Houssein El Sayed, UKLTH's investment manager. 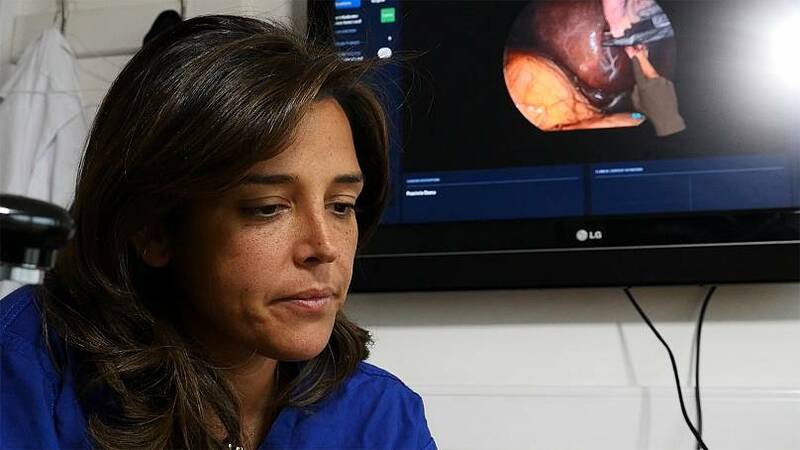 The hub allows surgeons like Nadine Hachach-Haram to help operate in a patient in Beirut, or anywhere else in the world, while she’s in London. Her start-up is supported by the tech hub and combines surgery to augmented reality, enabling doctors to “scrub in” virtually and take a part in procedures at a distance. Companies in the retail market are also getting a kick start from this partnership between Britain and Lebanon. 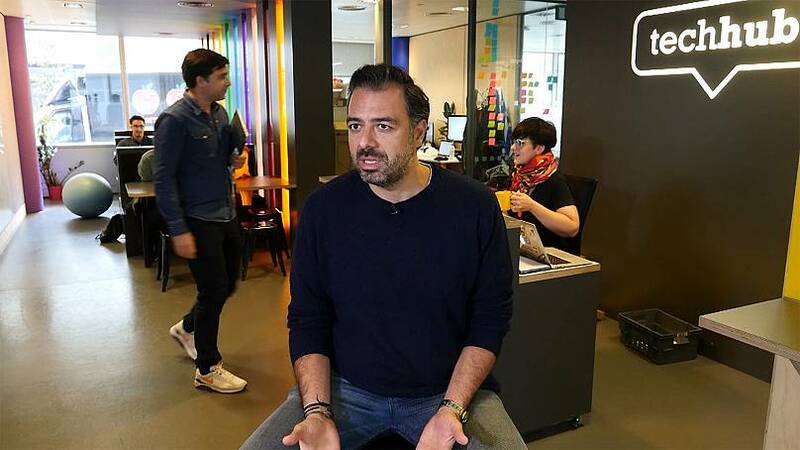 Slidr, an algorithm-based website designed to drive down prices of tech gadgets, was originally created in Lebanon, but has now made London its home. Bassam Jalgha, co-Founder of Band Industries, a Beirut-based start-up making its mark in the music market with gadgets that auto-tune guitars is also part of the hub. He believes breaking into markets beyond Lebanon is daunting but tools to help start-ups are increasingly there to help this happen. 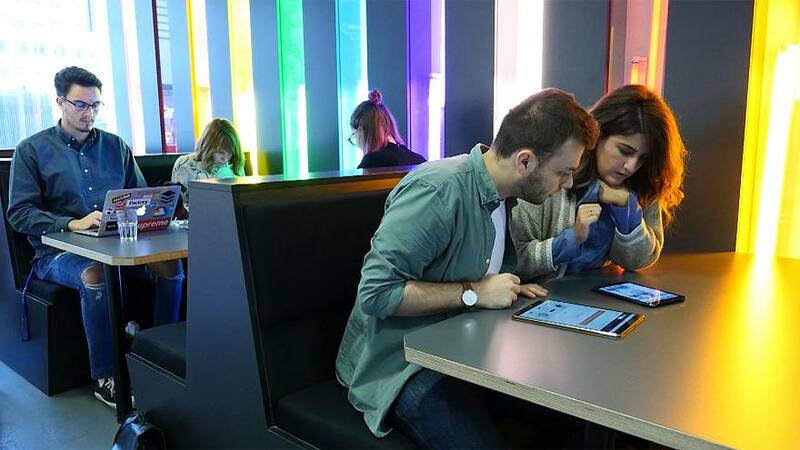 Thousands of kilometres apart, London and Beirut are becoming closer when it comes to tech, helping the smart brains of a generation to bring the innovations of tomorrow to global markets.